Catching flu could put you at increased risk of stroke for up to a year, according to a new study. Although the researchers are not sure the reason behind the association, the reason could be due to inflammation caused by the flu infection, reports IANS citing the study. In another study, the team from the varsity found an increased risk of a neck artery tear after having the flu. Neck artery tears, formally called a cervical artery dissection, happens when one of the large blood vessels in the neck is damaged, causing blood clots to develop. It is a leading cause of stroke because it affects the blood supply to the brain, reported Daily Mail. The study, which will be presented at the same conference, found 1,736 instances of flu-like illness preceding cervical artery dissection. "Cervical or neck dissections make up about two per cent of all strokes and up to 25 per cent of strokes in persons who are under 45 years of age. So this is specifically important to people who are in that under 45 age group, but not exclusively," said Gorelick. 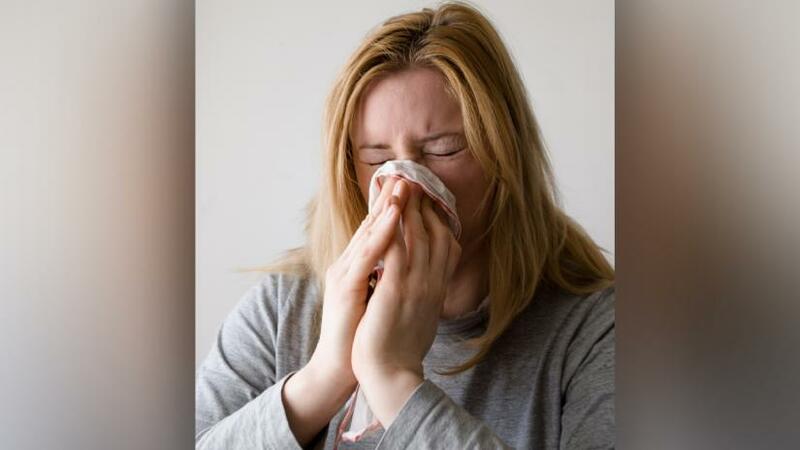 Influenza leads to serious and potentially life-threatening complications such as pneumonia, sepsis and heart disease, the study found.